Enrollment in Pathways Middle College High School is 186 students this year, double last year’s total, said Chris McAdoo. He is the director of the school, which is located on the OCCC campus. 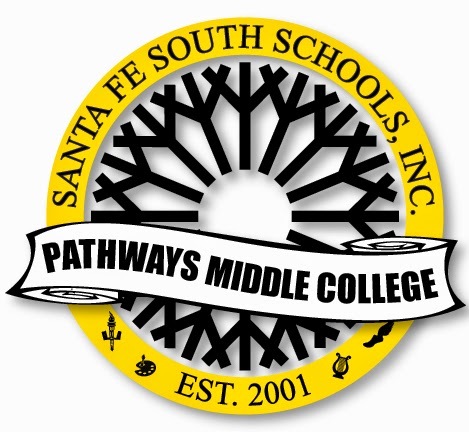 Pathways Middle College is part of Santa Fe South Charter Schools. McAdoo took over at Pathways right after it was about to close “due to funding and lack of growth in the program,” McAdoo said. Chris Brewster, superintendent of Santa Fe South Schools, was able to reach a deal with Santa Fe South Charter Schools to take over the high school, which they did in July 2014. McAdoo and Brewster set goals for the school and one of them was to “increase the enrollment to at least 200 students,” McAdoo said. Another thing the high school wanted was to set an example which other colleges around the nation could replicate, McAdoo said. Pathways Middle College is a high school where many students not only earn a high school diploma but also a college degree, and it is free. Students must apply to enroll in Pathways. The students who apply are usually in the school district. “Charter school law says we have to accept Oklahoma City students first and if I have slots left over after the lottery then students outside the district can apply,” McAdoo said. This year they accepted 70 freshmen after the lottery and added 115 students for all classes. Several other students were accepted but decided to attend other schools. Senior Daniel Prieto has been attending Pathways since his freshman year and enjoys the experience so far. From the beginning, McAdoo said, he was determined to make sure Pathways high school executes in all of its expectations. Unlike most high schools, he knows everything about his students, including names and grades, and said he really cares for them. “Relationships, relevance, and rigor are the three things that you can get from Pathways,” McAdoo said. Pathways is different from other high schools because the students have different schedules and their classes change daily. 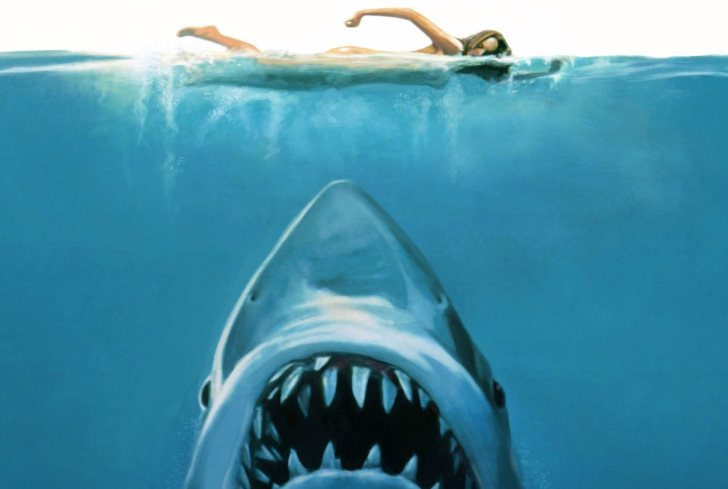 “They do have a bit more freedom than a regular high school,” McAdoo said. Also, students have to clock in and out “just like in a job, using a time badge,” said McAdoo. They carry around the time badge and use it for every class and it allows the faculty to keep track of their attendance. Attending this high school is beneficial to students because the teachers challenge them and try hard to get the most out of them, McAdoo said. McAdoo said he wants his students to be fully prepared for life after high school, whether it is in college or the work force.